Come on an action-packed adventure with an amazing mob of animal eco-warriors as they use their special talents to help solve our planet’s environmental problems! From the nosy noses of biosecurity beagles at airports to rats learning to sniff out landmines in war-torn landscapes, animals are using their unique abilities to help make the world a better and safer place. With fantastic colour photos of animal eco-warriors at work, this book is full of fun facts on how animals are helping humanity work towards a more sustainable future. There are also plenty of tips on how you can make a difference to the planet. 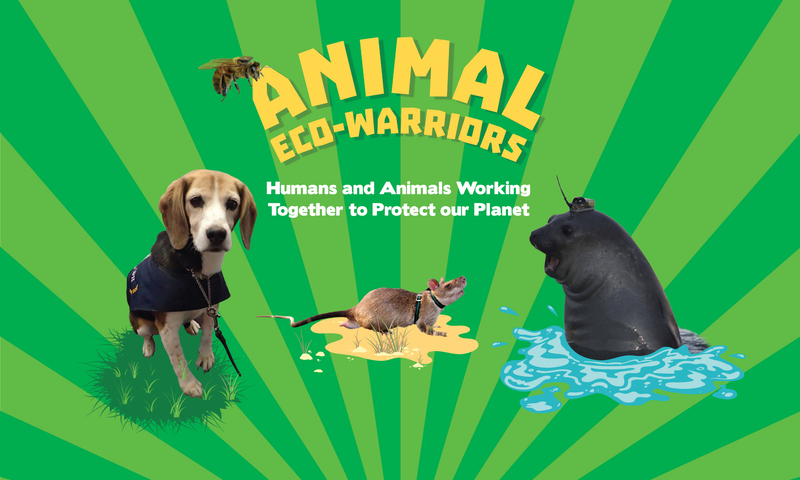 Join the animal eco-warrior team today! This book is ideal for teachers and librarians looking for locally relevant, teachable materials addressing environment and sustainability issues, as well as for children with an interest in animals and science. The language in the book is aimed at readers 9 and older.